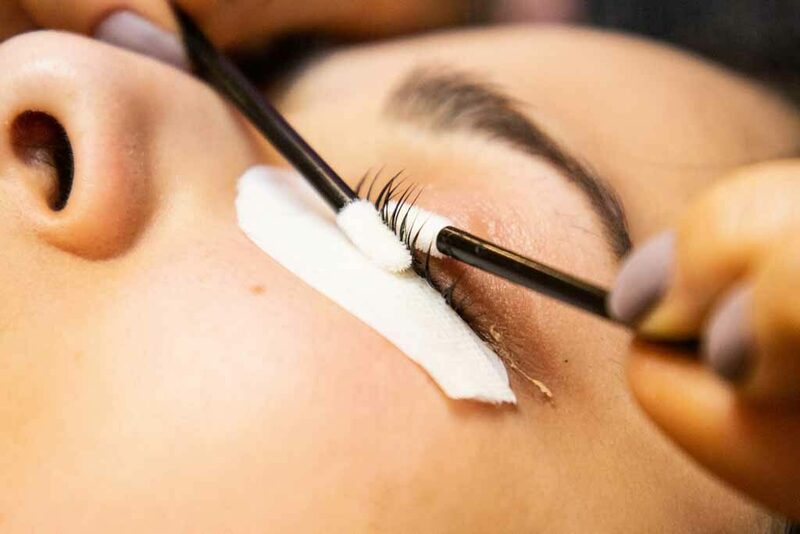 It is our mission to provide proper education to upcoming lash artists to ensure your success in the industry. We believe that correct knowledge and skill are imperative in making you the best in the industry. If you learn with us, your craftsmanship and expertise will be unrivaled. JJ Eyelashes’ education programs were designed to cater to students at all levels. Learn JJ’s proprietary techniques from the most skilled technicians. We have a proven track record of success with five salon locations. We provide hands-on training with the goal to see you succeed. 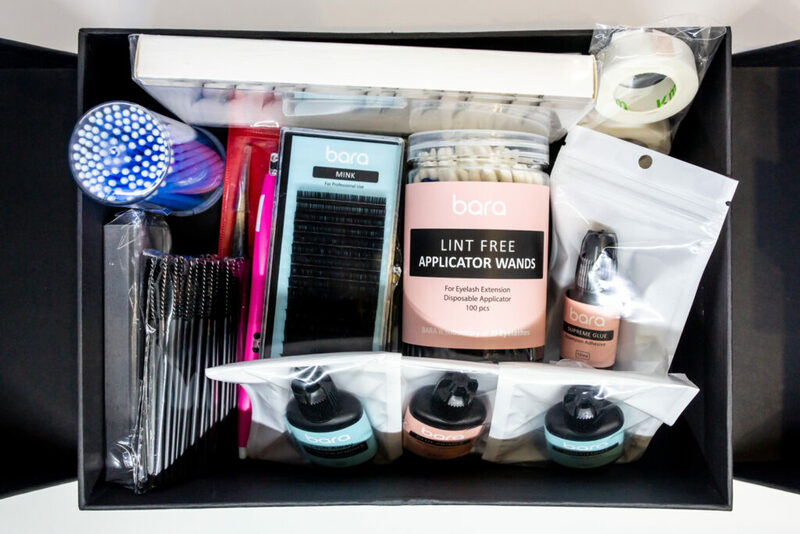 Explore our different eyelash extension kits that you can pair with your lash extension course. We are sure that you will find one that best suits your learning needs. We offer 1-on-1 private training sessions. Work individually with our experts to get more advanced and focused training to build your skills and maximize your class time. 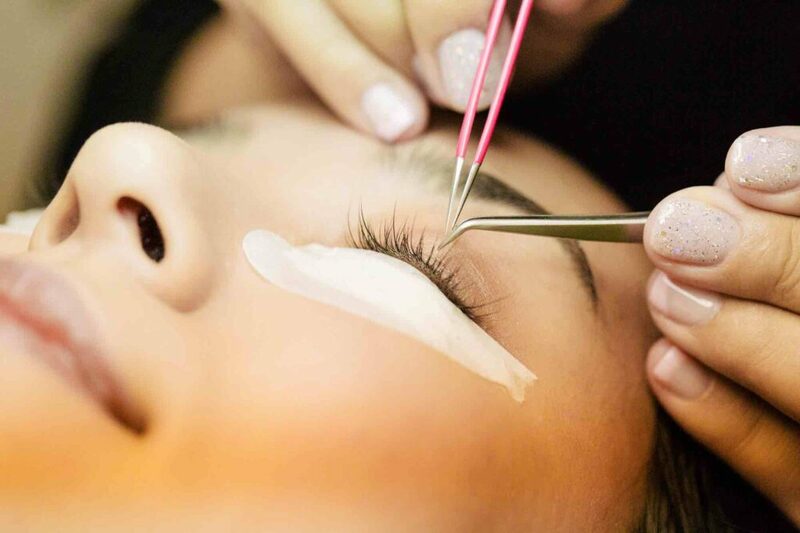 Join the hottest trend: keratin lash lifts! JJ Eyelashes provides hands-on education that is incomparable to any other. You will expand your skill set making you more attractive than your competitors. Exceptional skill and knowledge are the foundations of JJ Eyelashes. All of our technicians have been personally trained by May Lee, the founder and CEO of JJ. We pride ourselves on our unparalleled skill level in the industry. It is our hope and goal to share this knowledge and skill set with you. Join us in creating a healthy lash industry.